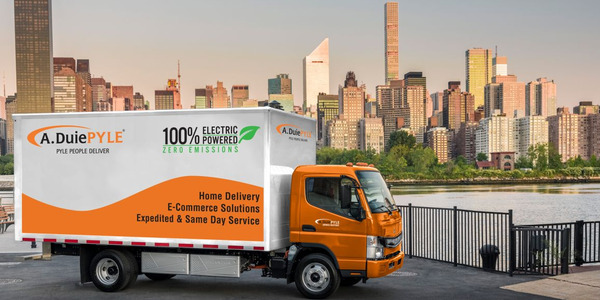 The U.S. Environmental Protection Agency has certified Westport Innovations' compressed natural gas (CNG)-powered 2016 Ford F-150 that the vehicle modifier will offer to fleets this summer, the company announced. 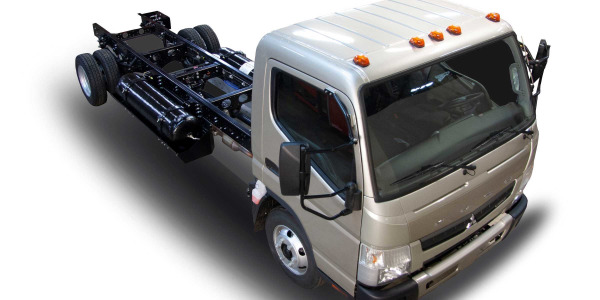 Westport plans to offer a bi-fuel and dedicated CNG F-150. 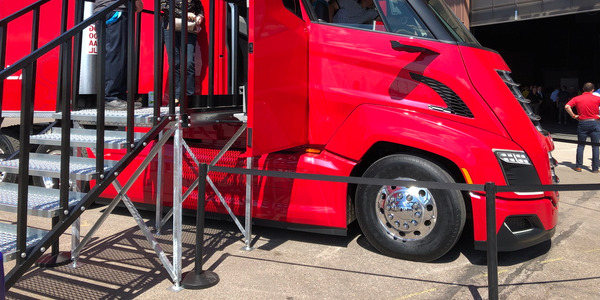 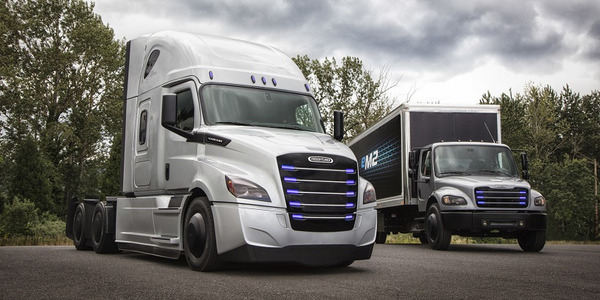 The vehicle is enabled by Ford's factory gaseous-prep package, which returned for the 2016 model year after it was put on hiatus with the aluminum-heavy redesign for the 2015 truck. 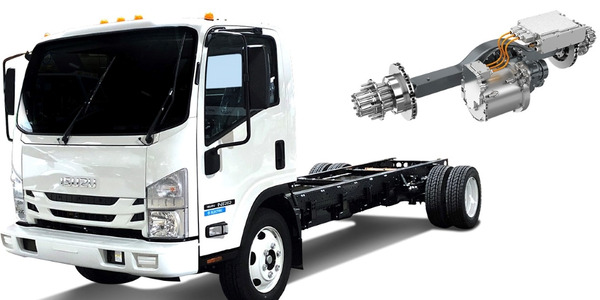 Westport has already received certification from the EPA and California Air Resources Board (CARB) for several other 2016-MY vehicles, including the F-250/350 with 6.2L in both bi-fuel (EPA) and dedicated (EPA and CARB); the F-450/550 with 6.8L in dedicated CNG (EPA); and the E-450 with 6.8L in dedicated CNG (EPA). 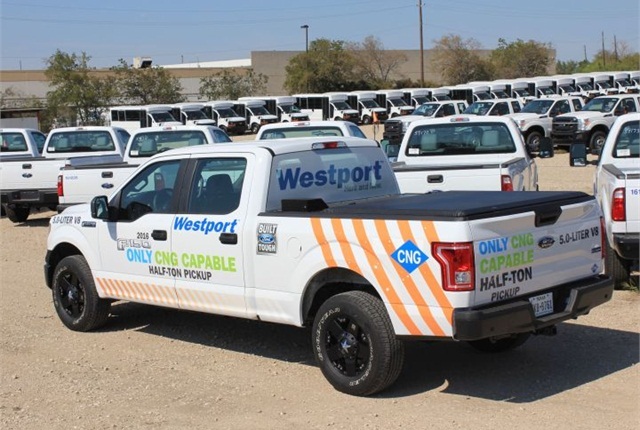 Westport has pending certifications for the F-150 dedicated CNG (CARB); F-150 dedicated propane autogas (EPA and CARB); Transit cargo van and wagon with 3.7L dedicated CNG (EPA and CARB); and the E-450 dedicated CNG (CARB). 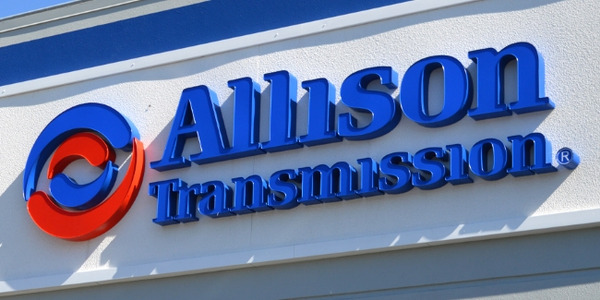 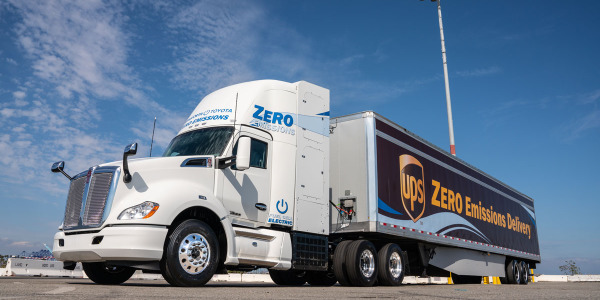 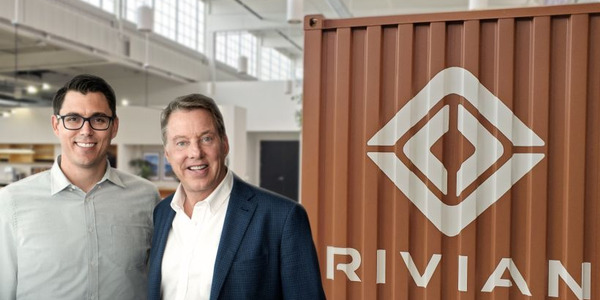 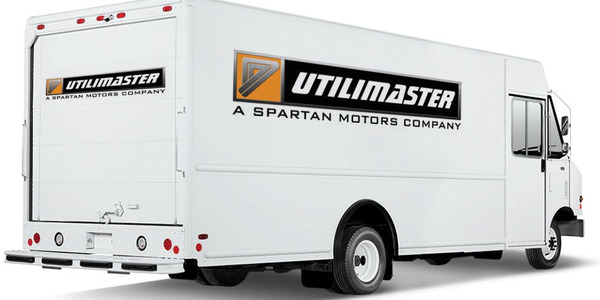 "We recognize that different fleets require different types of alternative fuels and, whether it is natural gas or propane that a company desires, we are dedicated to meet this preference with a certified vehicle," said Paul Shaffer, vice president and managing director of Westport Dallas.